A hideaway, a secluded wilderness and a place to explore Slovakia. With trails and maps available in the cottage we can guide you to where best to find all of this locally. The Stiavnica area offers lots of walks and hikes in its lush green scenery. Mount Sitno, it's peak, is a fine place to view the surrounding area and not so faraway Low Tatra mountain range. Here you can find lakes in abundance for swimming and fishing. 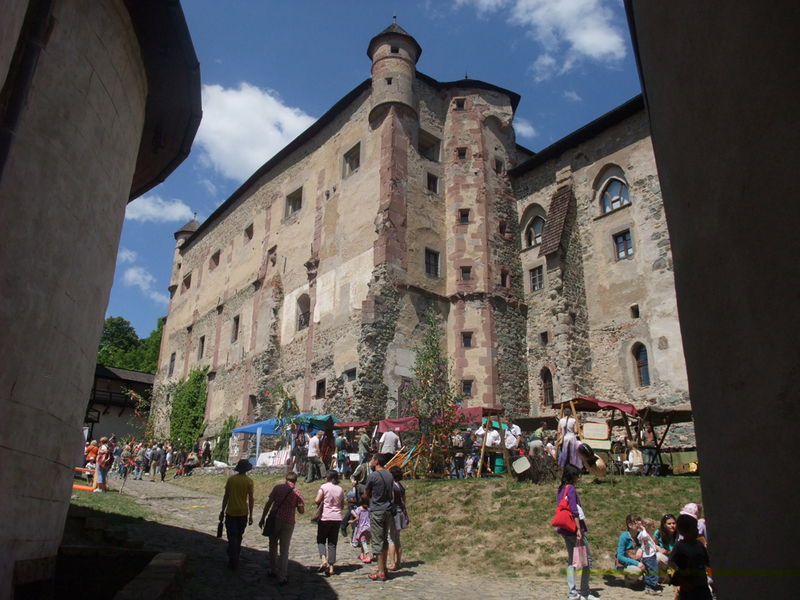 Banska Bystrica, Kremnica and Bojnice with it's fairytale castle are all excellent day trips to visit. We are also within range of Donovaly, Detva and the Low Tatra mountains. With their more rugged terrain, they are great locations for hiking and trekking. 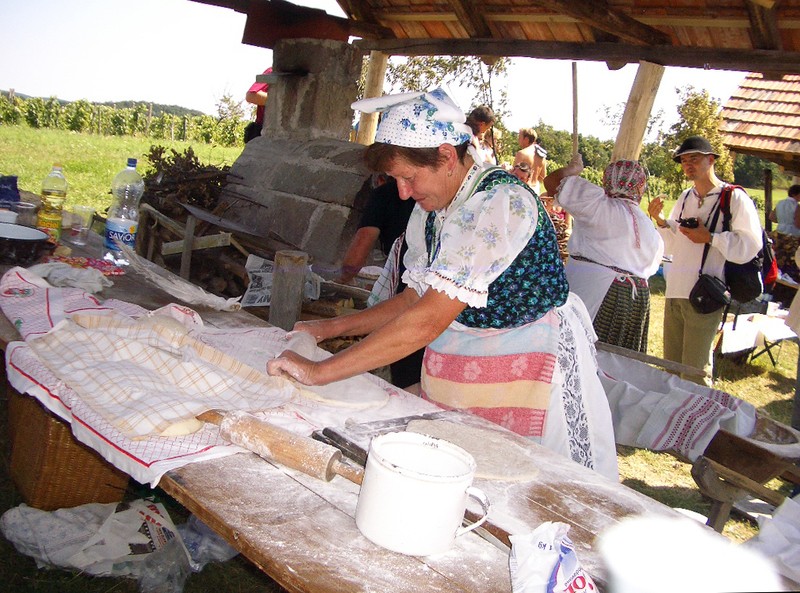 The summer months are great for tasting the cuisine at the many village festivals and markets. From delicious bakery treats to homemade sausages or the Slovak national dish of halusky. We can let you know what's on and where. Folk music still plays an integral role in the lives of Slovak people. Every county has their own distinctive style of singing and traditional dress. At the many village festivals the traditional music and dancing can be heard as various groups turn up from all over the country to play and sing to entertain. Banska Stiavnica also provides it's own traditional festivals as well as a selection of international jazz and classical concerts throughout the year. We can point you in the direction of ruined castles, and rambling walks to find them. Or towards the many scenic and sometimes secluded lakes and reservoirs. Warmed up from the summer's heat, they are a pleasure to swim in or just to paddle on the water's edge. If a lazy day is required back at Havran Cottage, the kitchen barn offers two baskets of outdoor and indoor games to keep you entertained. You will also find a selection of books for light-reading and further guides and information about all things Slovakia.